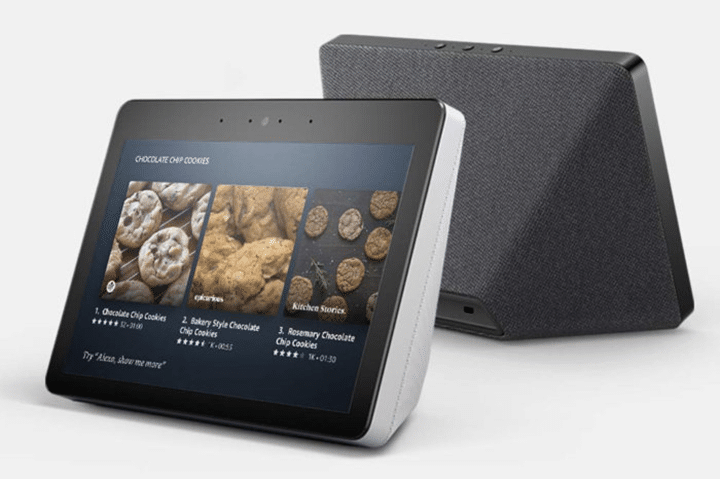 Expanding its hardware portfolio in the country, Amazon on Tuesday launched — Amazon Echo Show — its new offering in the smart display category with a 10-inch HD display, built-in smart home hub and a speaker system for Rs 22,999 in India. The smart display comes with a 5MP front camera and Dolby sound processing, the company said in a statement. To make the device more efficient on differentiating users’ voices from the ambient sound, the company says it added an eight-microphone array and “far-field” technology. In addition, the smart display also supports hands-free calling, built-in web browsers, and accessibility features. “You can enable Alexa captioning, magnify the screen, toggle colour inversion, choose between colour correction options, enable the VoiceView screen reader to use gestures to navigate the screen and hear spoken feedback about the items you select,” the company added. Amazon Echo Show is available on Amazon.in with cashback and other offers.